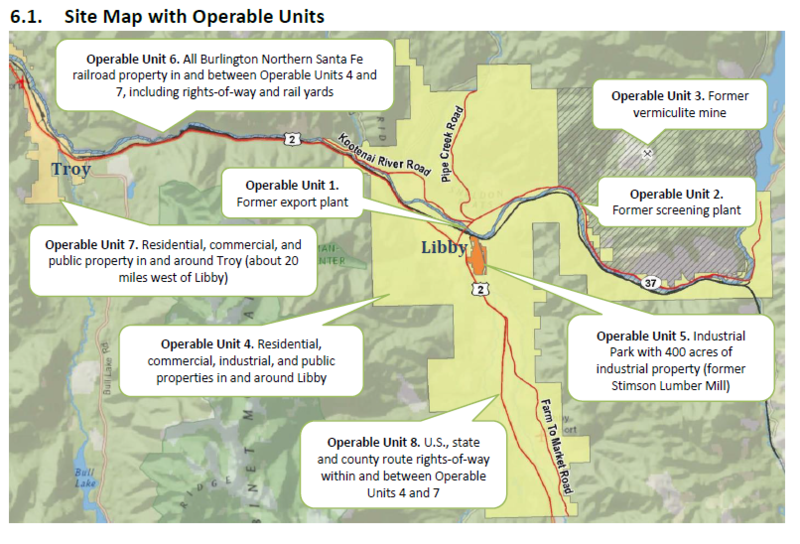 State and local officials have begun preparations to take over management of the cleanup of the Libby Superfund site, where health officials say hundreds of people have been killed by asbestos exposure. The Libby Asbestos Superfund Advisory Team met for the first time today after being established by the Montana Legislature earlier this year. The five-member group will work with state and federal environmental agencies to come up with ways to prevent further exposures to asbestos that remains beneath the soil and in the walls of many houses in the towns of Libby and Troy. Right now there’s about $18 million in federal and state funds available for long term monitoring and cleanup. The advisory team’s first big task will be to hire a liaison to coordinate activities. Team member Mark Peck, who is a Lincoln County commissioner, said the person hired will need technical, communication and diplomatic experience. "There’s going to be some situations where you’re liable to have the Legislature, the agency and the county pissed off at you all at the same time," Peck says. "And there’s only one way you learn how to deal with that, and that’s go through that gauntlet a few times." A cleanup by the U.S. Environmental Protection Agency has removed more than a million cubic yards of dirt and building materials from properties in the area. That work is expected to finish in coming months. The advisory team is hoping to hire the liaison late this year or early in 2018. In 2009 Montana Senator Max Baucus helped write special provisions into the Affordable Care act that ensure extra help and healthcare are available to residents in Libby who are suffering from asbestos-related disease. But some Montana residents are concerned that if Obamacare is repealed and replaced, these provisions will disappear. 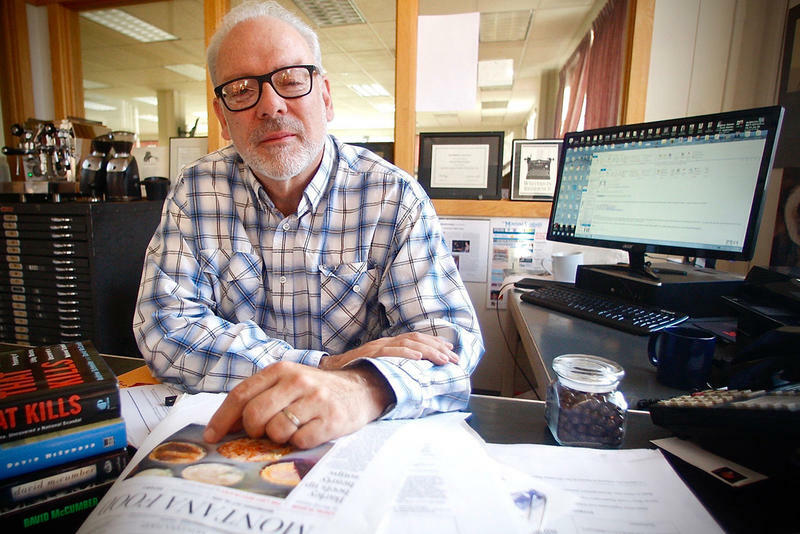 MTPR's Nora Saks speaks with David McCumber, editor of the Montana Standard to learn more. People living in Libby and Troy have until the end of March to contact the Environmental Protection Agency to have their houses checked for asbestos contamination for free. The EPA issued a "last call" notice Monday. Funding for a Libby asbestos program is now on hold while the federal government investigates allegations of misspent grant money. Libby’s Asbestos Resource Program helps residents manage asbestos if they plan to disturb soil on their property. It’s funded by a grant from the Environmental Protection Agency. The U.S. Environmental Protection Agency announced today it is giving final approval to the Libby Superfund asbestos cleanup program. Work to clean up the town started about 15 years ago.